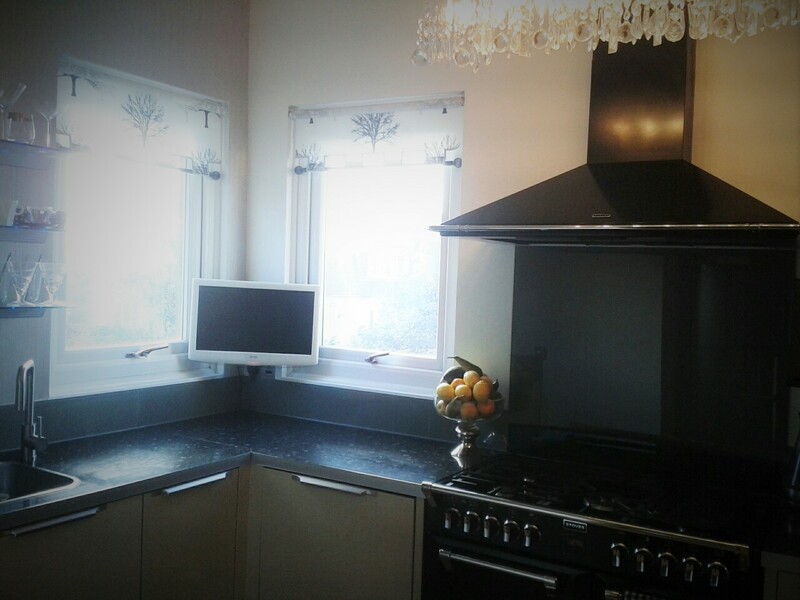 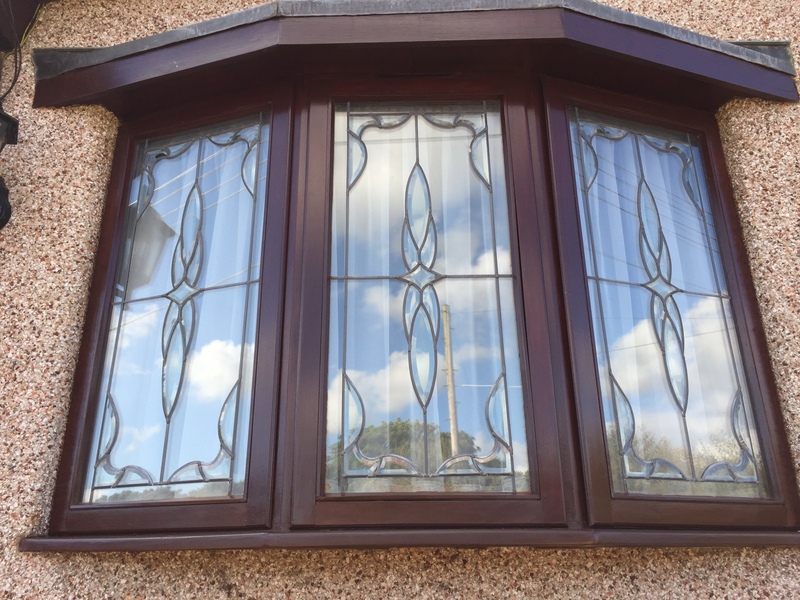 windows are the perfect touch to any window adding that touch of class and sophistication to any home. 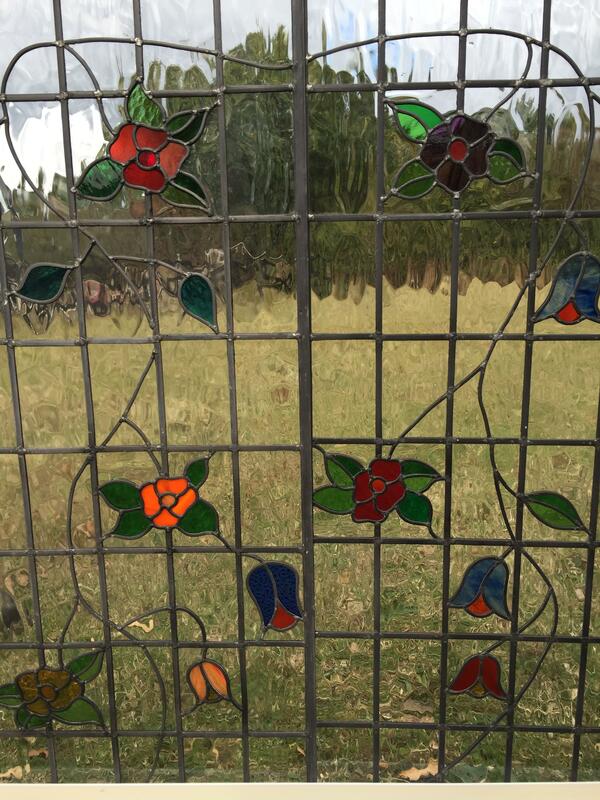 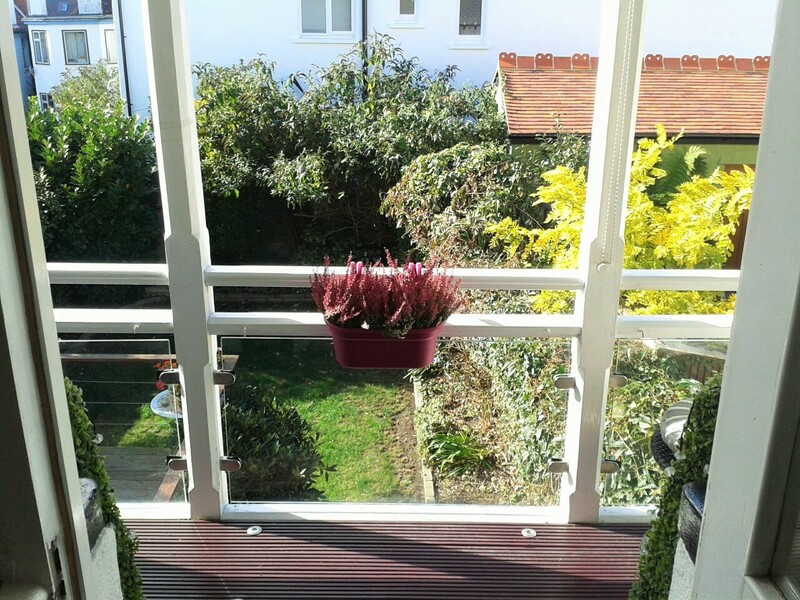 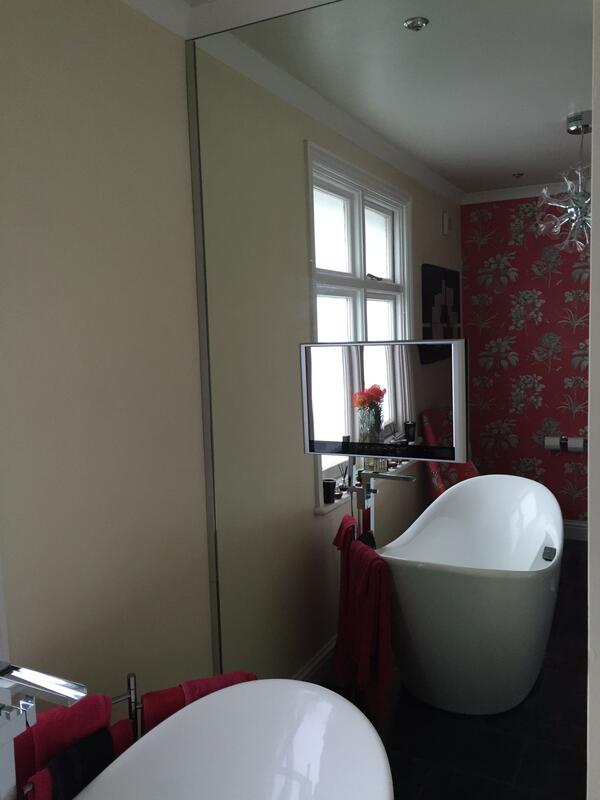 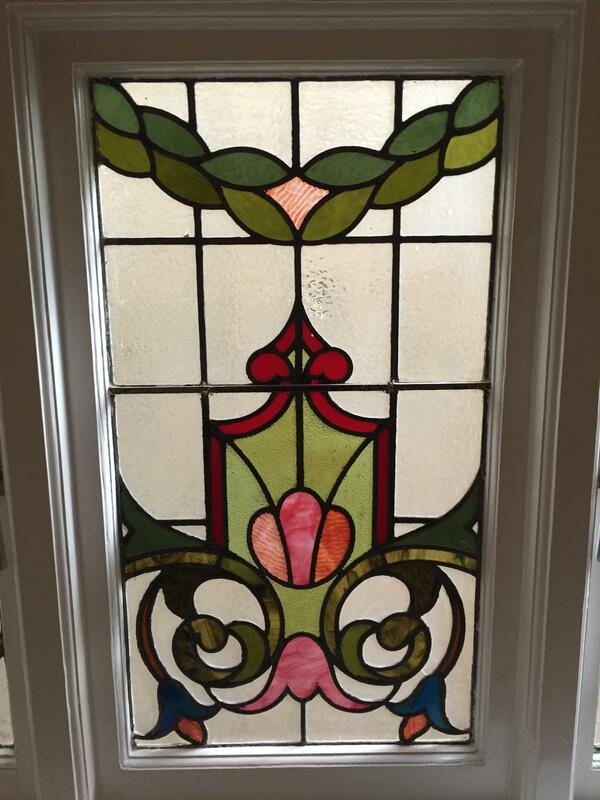 Here are a selection of leaded glass windows and doors the JJ Glass have installed into customers homes. 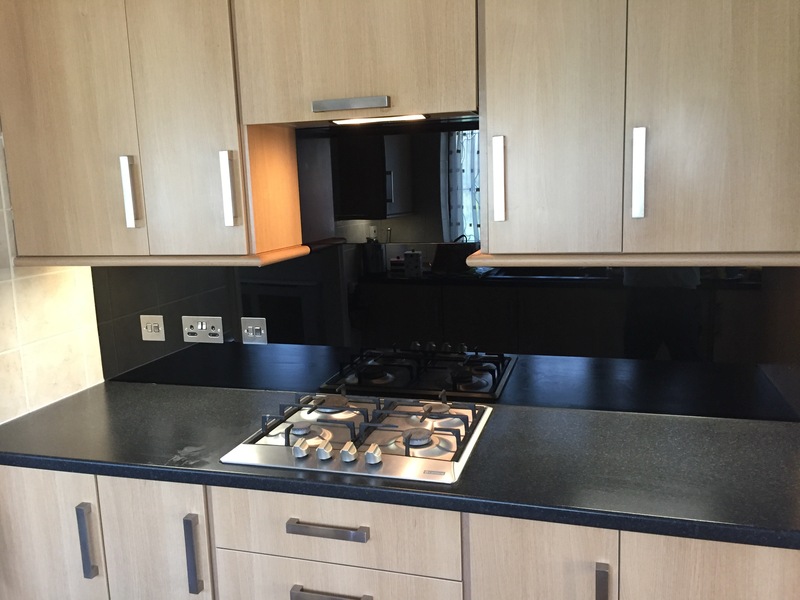 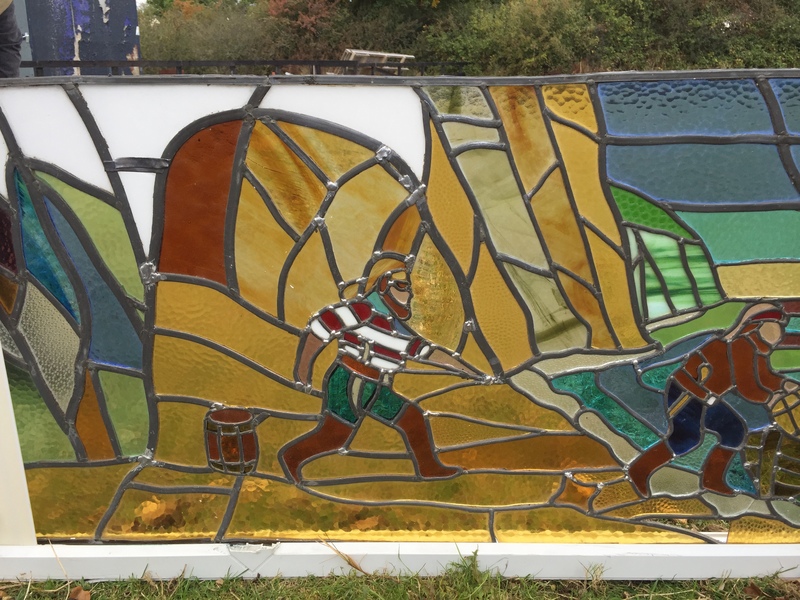 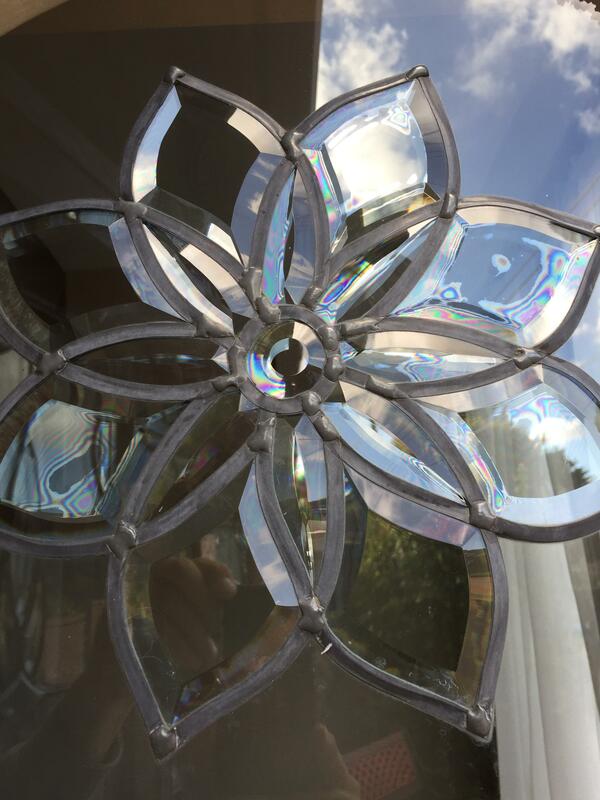 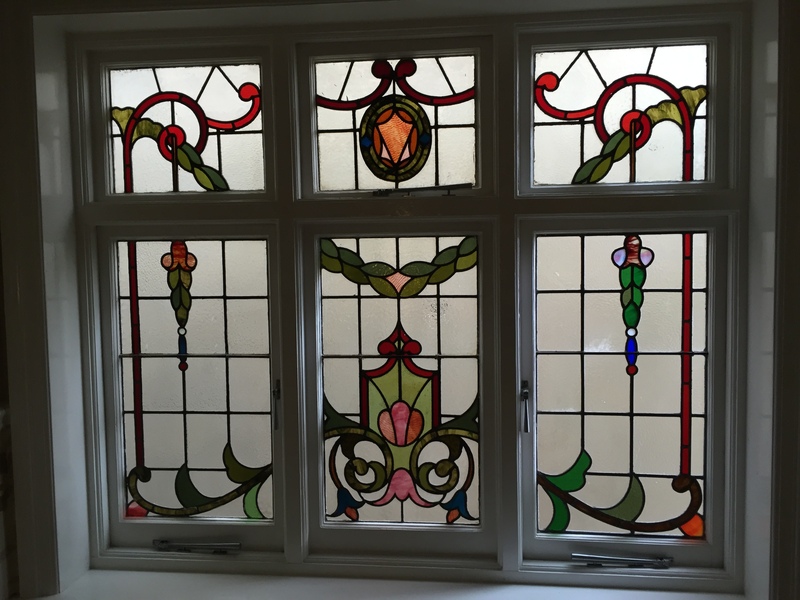 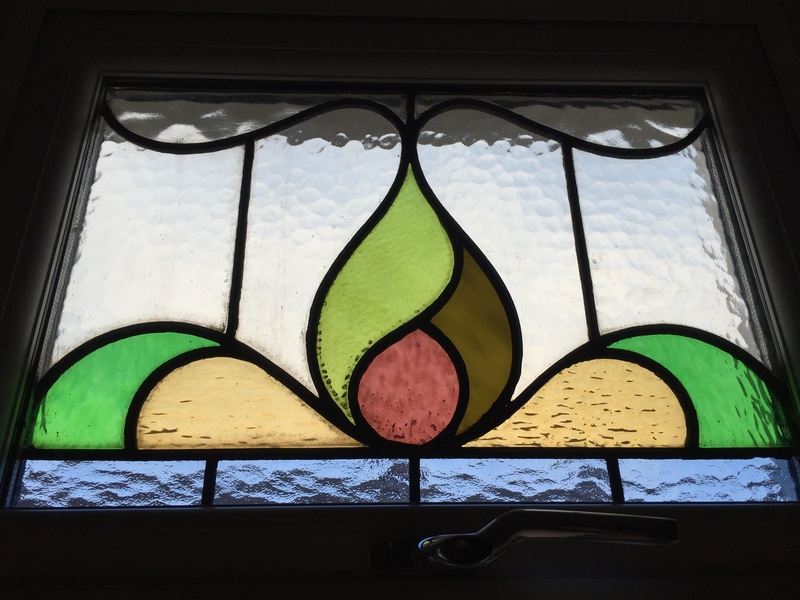 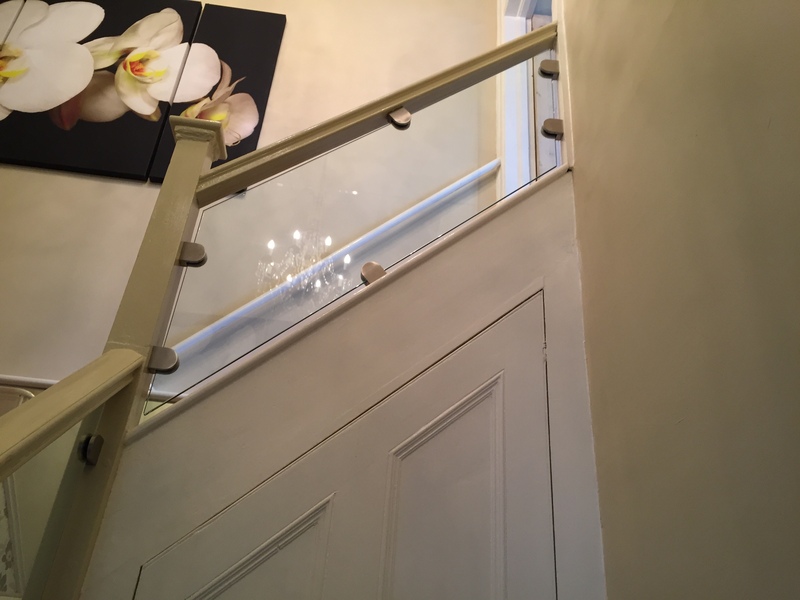 If you have any questions about whether a leaded glass window or door would suit your home contact JJ Glass for a free quote. 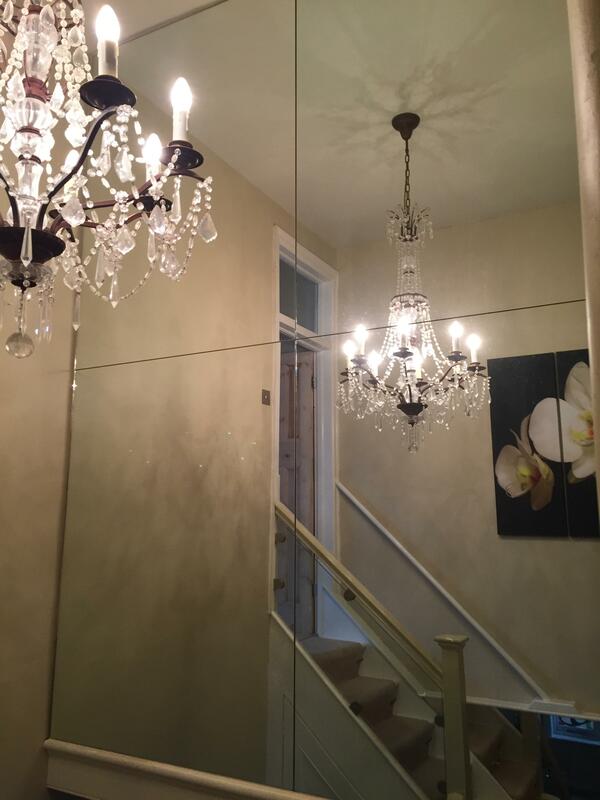 classical and elegant. 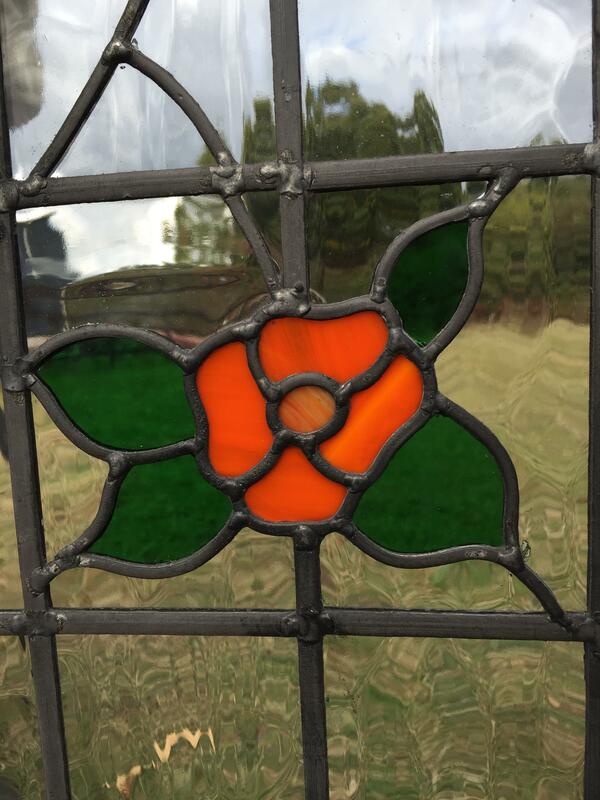 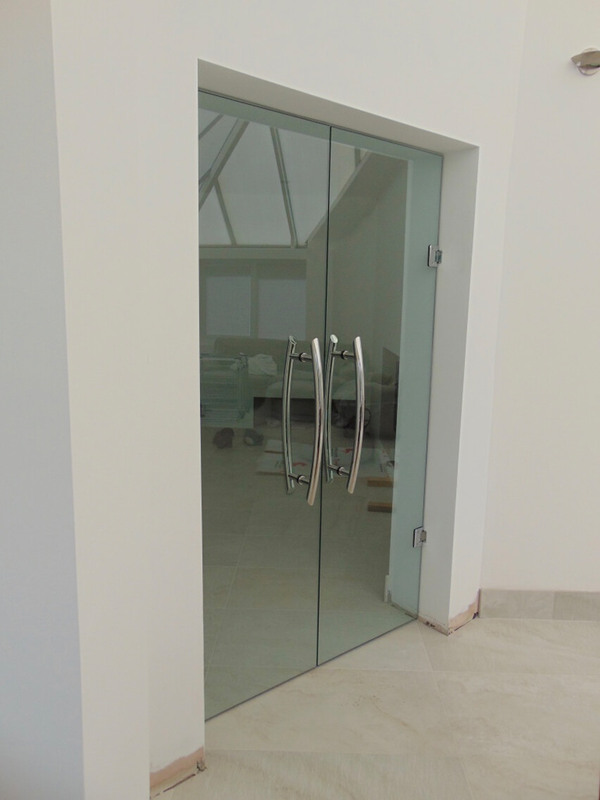 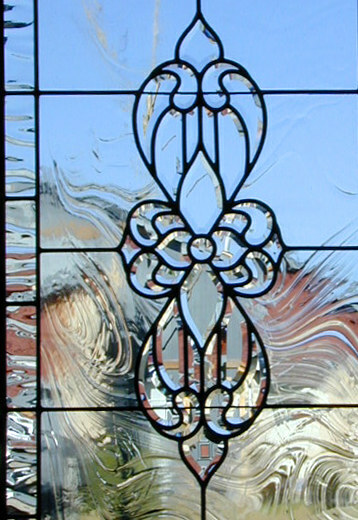 A leaded glass window can be added to a pre-existing door onsite, this is often what customers prefer.